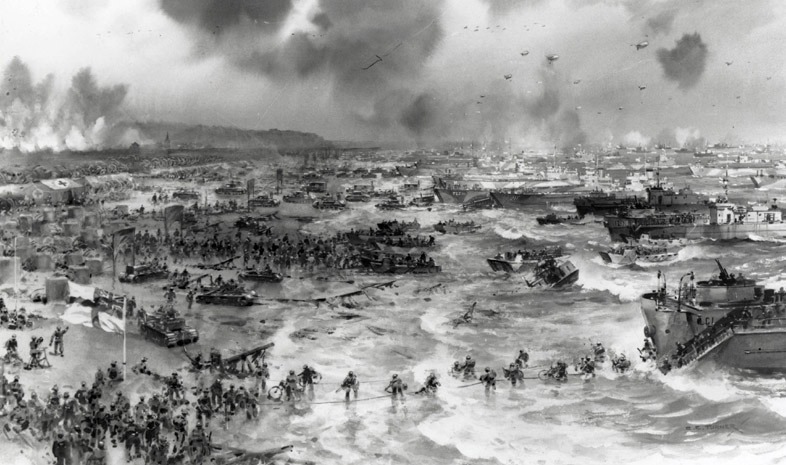 Some general reflections on the Second World War prompted by the celebrations in 2014 marking the sixtieth anniversary of the D-day landings. Brendan Clifford is particularly known for his writing on Ireland and on the Soviet Union but he has also written extensively on British culture, notably the articles collected together in Puritanism and the Theatre and his study of proto-Fascist thinking in mainstream British thought - Union Jackery. Both can be obtained through the Athol Books website. 'Thoughts about D-Day' was first published in Irish Foreign Affairs, Vol 7, No 2, June 2014. Was the war fought to save the Jews? Philosophies of Empire (British, French, Belgian, Dutch, Soviet) - The War against France - Would we have fought in the ditches?